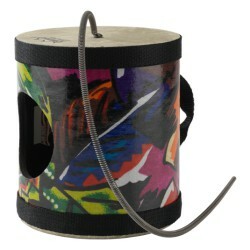 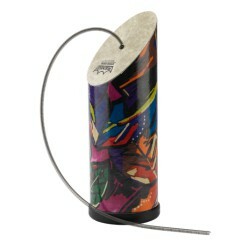 Spring Drum Il y a 4 produits. 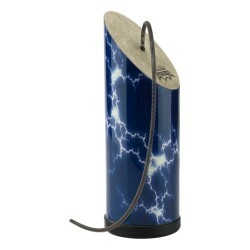 The Spring Drum is a Remo® original that features a spring-like effect. 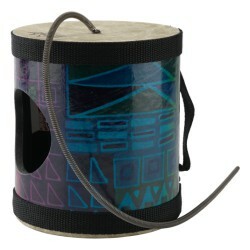 Constructed with an Acousticon® shell, a fixed spring and Fiberskyn® drumhead material, the Spring Drum is a one-of a-kind accessory for Recreational and sound effects applications.